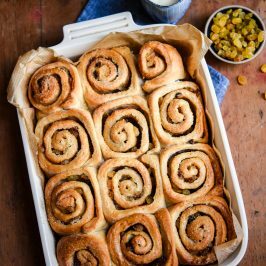 I have baked a lot with beer on this blog, but these are probably my favourite bakes with my absolute favourite brewery Magic Rock. I love Magic Rock Brewing Co. their branding is fantastic, their beer tastes amazing and their brewery tap in Huddersfield is one of my favourite places to visit. I’ve visited the Tap three times, we’ve even taken the lovely Dylan there when he was just a puppy. I first found out about Magic Rock when I attended the first ever Independent Manchester Beer Convention and they were so friendly and knowledgeable about beer without being patronising or arrogant. When I contacted Magic Rock and asked them if they would be interested in working with me on the blog, I never believed they’d say yes. 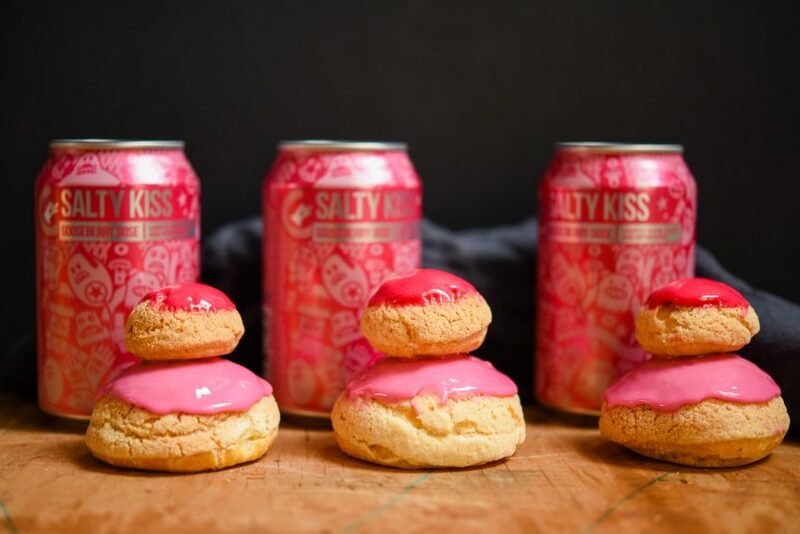 I took two of their beers, Salty Kiss a delicious gooseberry gose and Highwire Grapefruit a Grapefruit pale ale, and created these Salty Kiss religieuse and Highwire Grapefruit macarons. Magic Rock was founded in 2011 by two brothers, Richard and Jonny Burhouse, along with head brewer Stuart Ross. 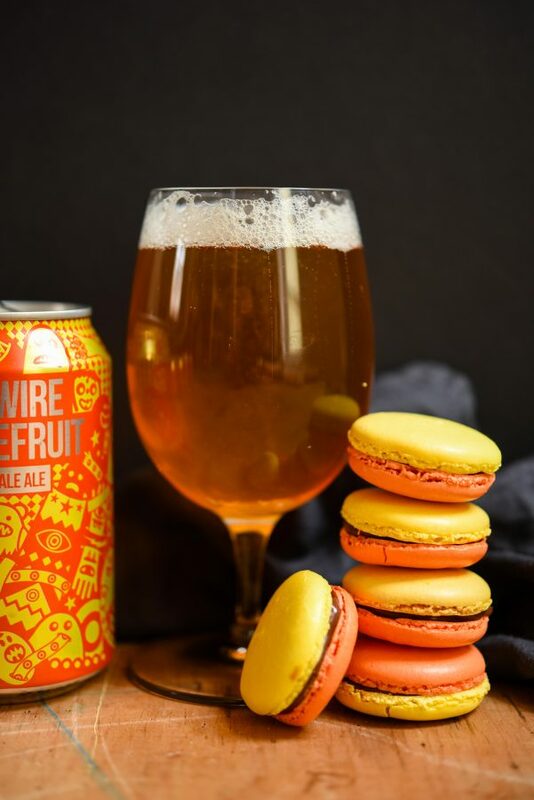 They have a strong core range of beers that you can enjoy all over the UK along with a host of limited edition beers that can be bought online or from the tap. 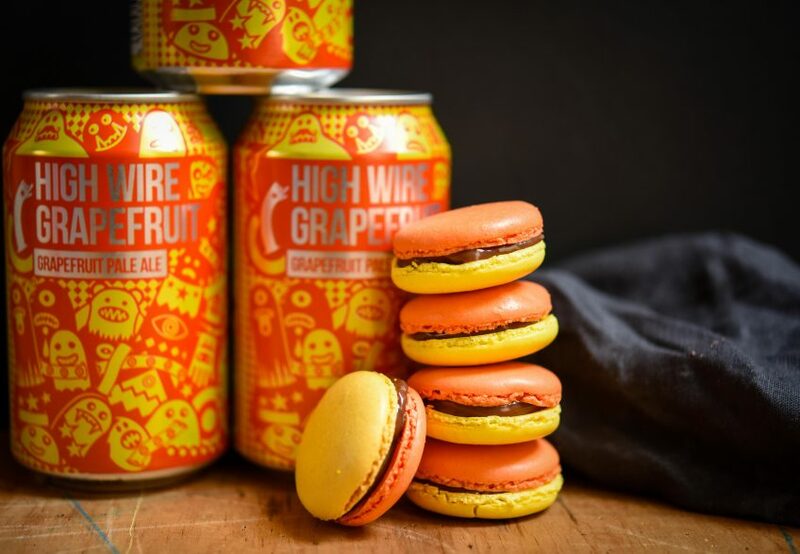 To tie into the flavour of the beers, I created a macaron that has a Highwire Grapefruit ganache with a centre of grapefruit jelly (inspired by Maison Cupcake). The religieuse features a Salty Kiss fondant icing with a Salty Kiss gooseberry compote and creme chantilly filling. Magic Rock are such an innovative brewery, they have invested in a centrifuge allowing them to produce vegan beer, collaboration brews with other breweries and a series of events that are always taking place at the Tap, as well as tap takeovers at various pubs around the world. 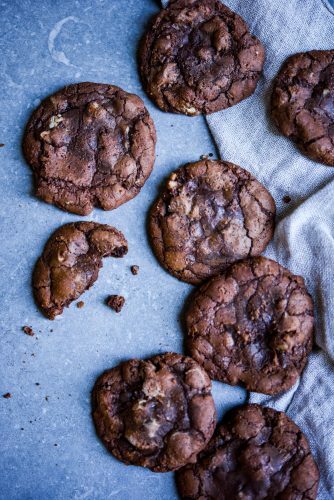 Begin by making the craquelin, mix the flour, sugar and butter together in a bowl, using your fingertips rub the ingredients together until they resemble breadcrumbs. Then make the gooseberry compote, top and tail the gooseberries and place them in a saucepan with the sugar. Bring the gooseberries and sugar to a boil and mash them so it becomes a bit pulpy. After the gooseberries have come up to boil add the beer and stir, place in a jar and leave to cool. Next make the choux pastry, preheat the oven to 180C (160C Fan) Gas 4 and line two baking trays with baking parchment, draw 10 circles of 3cm on one tray and 10 circles of 5cm on the other tray, turn the paper over so the circles are on the reverse. To make the creme chantilly, place the cream, vanilla and sifted icing sugar into a large bowl and whip the cream until it hold stiff peaks. To make the fondant icing, place it in a bowl and add the beer, place one third of the icing in one bowl and colour it a light shade of pink. Take the other icing and colour it in a dark shade of pink. You want quite a stiff fondant that doesn't fall down the sides of the buns when you coat them. 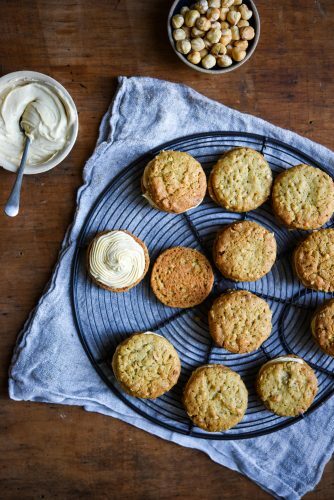 Take the choux buns out of the oven and allow them to cool, as they are cooling pierce a hole in the bottom of all 20 buns, so that the gooseberry compote and creme chantilly can be piped in. 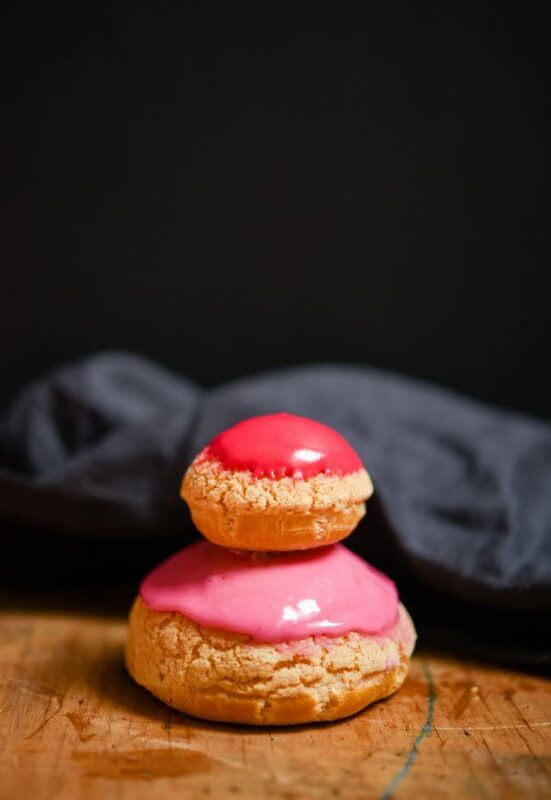 Fill the cooled choux buns with a teaspoon of gooseberry compote and then fill them with the chantilly cream. 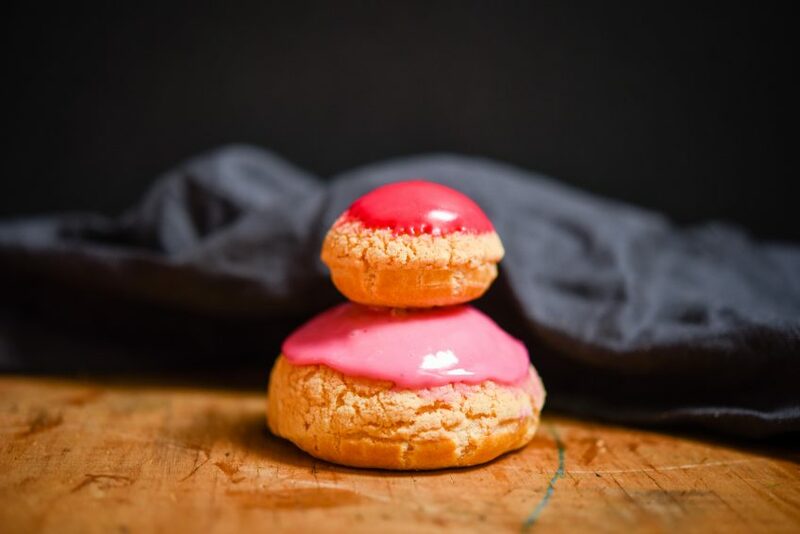 Dip the top of a large choux bun in the dark pink fondant icing, let any excess drip off by holding the bun upside down. Place the bun on a cooling rack and dip a small bun in the pale pink icing and allow the excess to drip off. Place the small bun on top of a large bun and leave them to set. 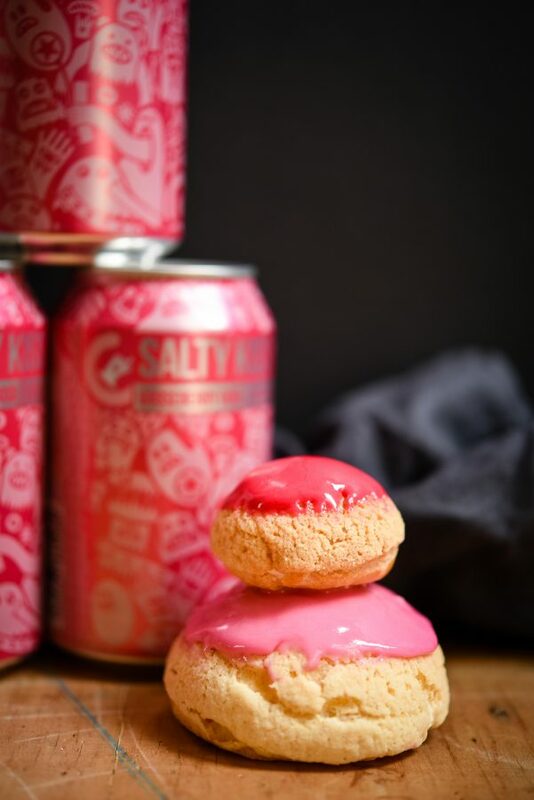 These are best eaten within 24 hours of making as the choux will become soft and the fondant icing will weep when they are kept in the fridge. 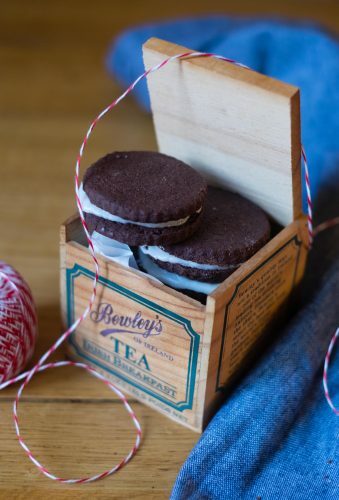 To make this recipe you will need some muslin and a piping nozzle or cookie cutter that is 1cm in diameter, disposable piping bags and some macaron templates that are 4cm in diameter. Begin by making the grapefruit jelly, place the boiling water in a bowl, along with the sachet of gelatine, whisk briskly to dissolve the gelatine and stop it forming lumps. Stir in 100g of the caster sugar until it dissolves. Strain the grapefruit juice through a sieve into a bowl, then add the gelatine solution and stir in the remaining 100g of caster sugar. Line a sieve with the muslin and pour the whole mixture through, squeezing the fabric into a ball if necessary and squeeze as much liquid through as you can. Line a 20cm x 20cm tin with cling-film and pour the jelly into the tin in an even layer and allow to set in the fridge. When the jelly has set, take a 1cm diameter piping nozzle and cut out circles of jelly. 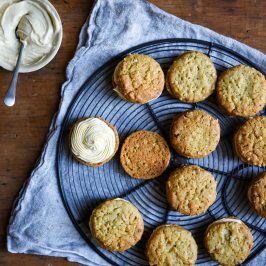 Place these on a board and let them firm up in the fridge. Next make the ganache, put half the beer in a small saucepan with the sugar and warm until the sugar has dissolved. Then add the rest of the beer and just warm it enough to melt the chocolate, but don’t let it boil, as you will cook off all the alcohol. Take the warmed alcohol and add it to the chocolate and stir to melt it evenly, put to one side and allow to set. Don’t place it in the fridge as you don’t want it to set too hard. Finally make the macaron shells, preheat the oven to 170C Fan and line four baking trays with baking parchment that has 4cm circles drawn on them as a piping guide. Grind the ground almonds and icing sugar together in a food processor and then sift them into a clean bowl. Add 75g of the egg whites to this mix and beat it, until it forms a paste. Divide this mixture evenly into two bowls. Add the water and granulated sugar to a pan and stir over a medium heat until the sugar dissolves. Pour the syrup in a slow steady stream into the egg whites as they are being whipped on a low speed. Increase the speed to high, keep whipping until the meringue forms a stiff peak, about 5mins. Divide the meringue into two bowls and colour one yellow and one orange. Add some of the meringue to one of the bowls of almond paste and beat it in thoroughly. Fold through the remaining meringue, ensure the ingredients are mixed thoroughly, but don’t overmix it. Repeat again with the other bowl of coloured meringue and mix with the almond paste. Place the macaron mix into two piping bags and pipe out the macarons using the size guide. You will probably need to pipe and and bake one colour at a time, unless you have lots of baking trays. 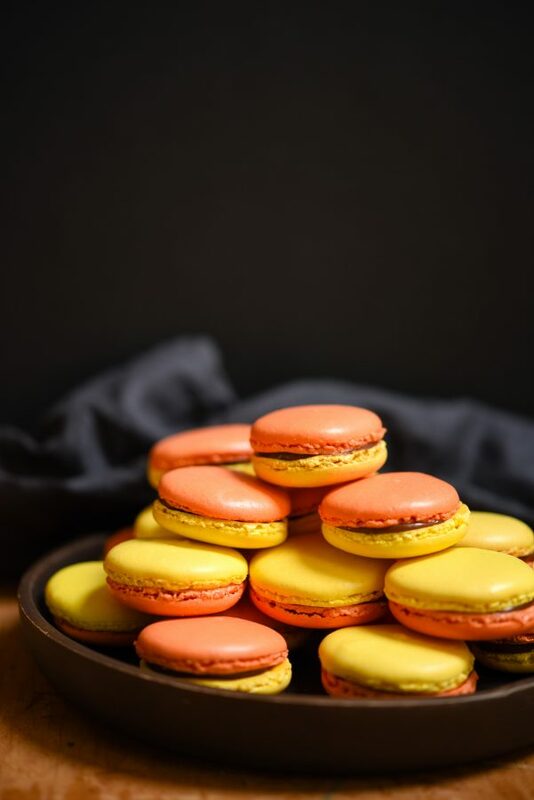 Match up the macarons so that a yellow shell is paired with an orange shell and lay them out ready for filling. 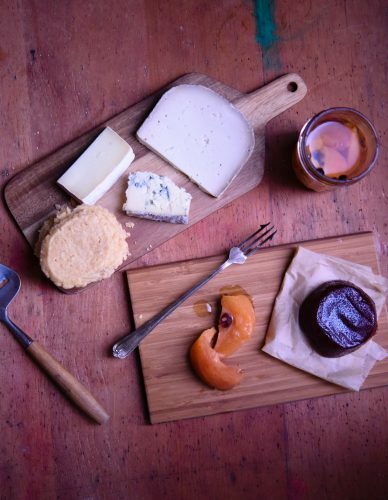 Take the prepared grapefruit jelly from the fridge and place a circle on one half of a macaron, take the Highwire Grapefruit ganache and pipe a ring around the grapefruit jelly and then sandwich the other macaron on top. Place them in the fridge to chill and firm up, so that the shells can soften up and absorb the flavours. They will keep for 3-4 days in the fridge. 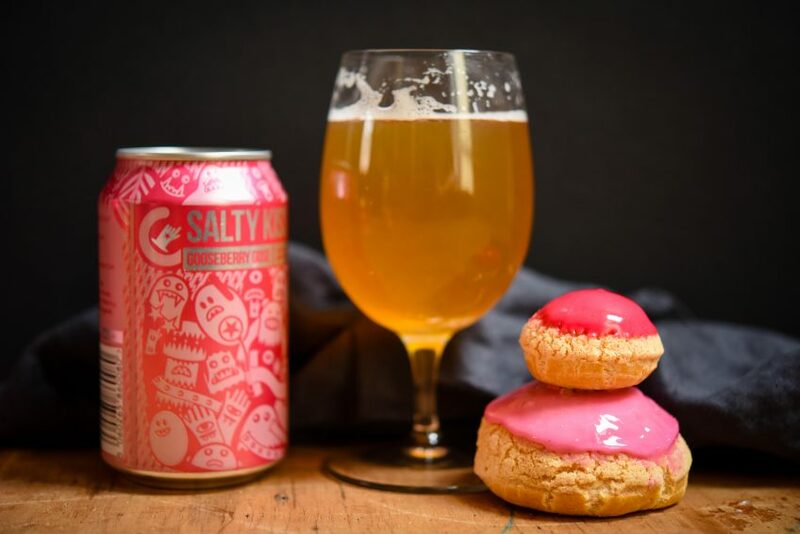 These beers are so flavoursome they are easy to bake with and you can get your hands on some delicious Magic Rock beer by entering my giveaway. They are offering a tour of the Magic Rock Brewery in Huddersfield for 4 people, £20 beer voucher and some Magic Rock merchandise, all to be collected from the Brewery Tap. Thanks for reading and please do only enter the giveaway if you intend to make use of the brewery tap vouchers and the tour. the cans are so cute! And I love the idea! 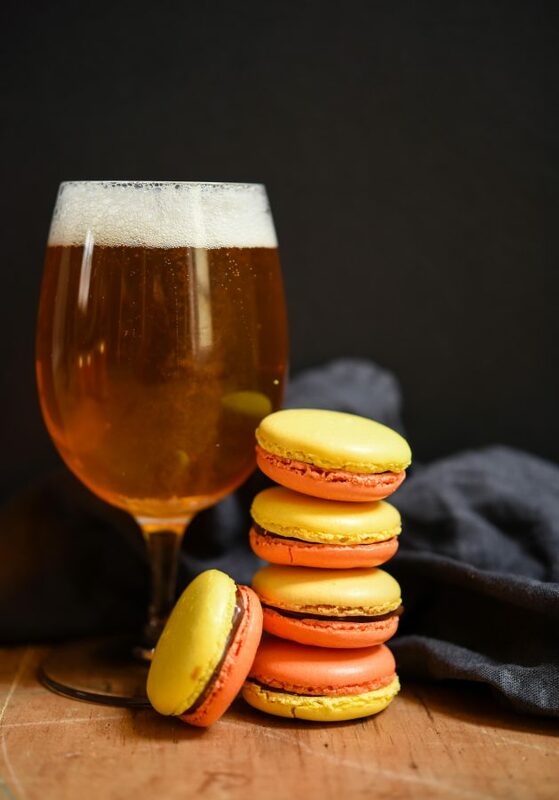 You, beer and baking – sounds like a match made in Heaven! 😀 Love how you matched the colors of the cans, very clever! Will the tap house be serving your bakery that features their beers? That would be really cool! I’ll have to look for Magic Rock, see if it’s imported here and give it a try. 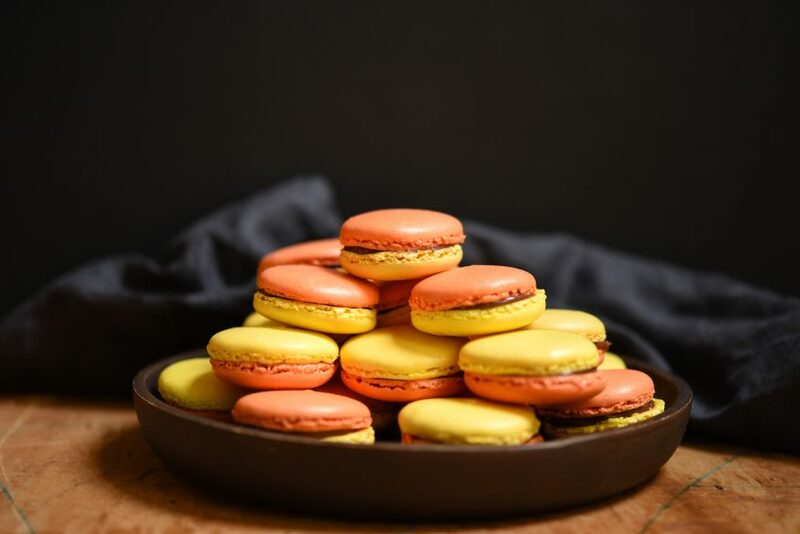 Who doesn’t love macarons?! 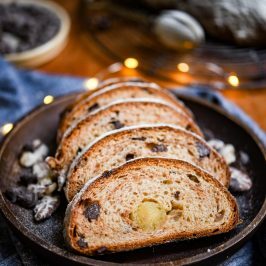 Your recipe is so mouth-watering! Excellent job! Thank you Agness! 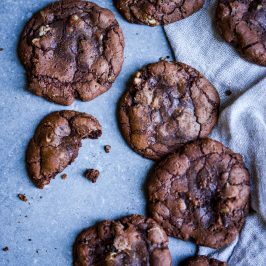 These are so delicious – I really enjoyed making these. Stunning creations, both of them. 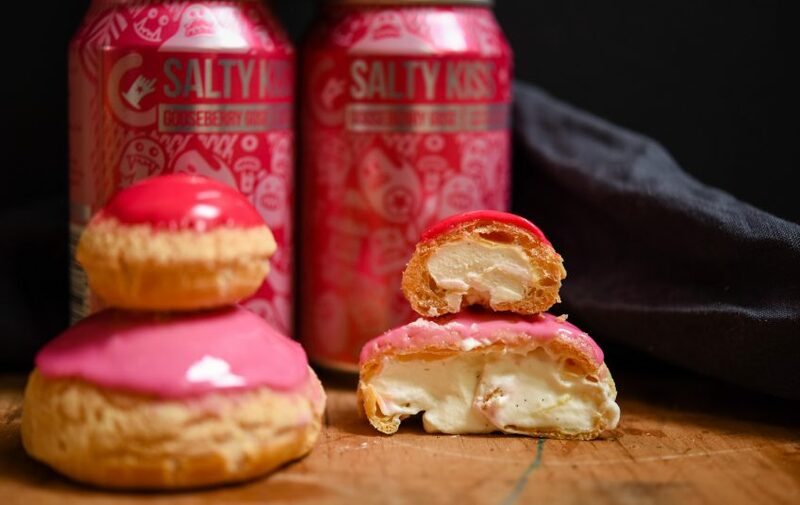 The colour pairing is spot on and I can imagine how amazing they would taste with the beer in them. 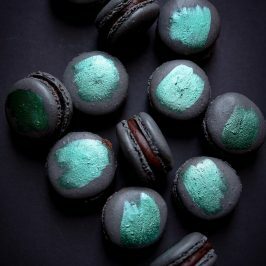 your macarons look amazing! the head brewer is called Stuart Ross. What clever patisserie. They both sound delicious and sound like a must when drinking the matching beer. 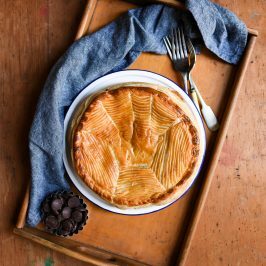 Oooh very nice, love your ideas to bring beer into these sweet recipes. I think beer is brilliant in cooking, and I know Pete likes Magic Rock beers too. Lush! I love your pairings, especially their colour coordinated look. I would happily did into those sweet treets and the beer!